BOSTON – Nov. 15, 2018 – TRIA, a partner-led architecture firm with a focus on designing unique spaces for science, technology and corporate clients, is pleased to announce that two new senior design professionals have joined the firm. TRIA welcomes Jonathan Romig as senior project manager/senior lab planner, and Natasha Tashian, NCIDQ, as senior interior designer. Jonathan has been a leader in managing and planning science and technology facilities projects for more than 30 years. A frequent author and presenter at conferences since 1994, Jon brings passion, commitment, and vision to all his projects. His clients have included Biogen, Genzyme, Sanofi Pasteur, MIT, UCLA, Harvard University, and the federal government. 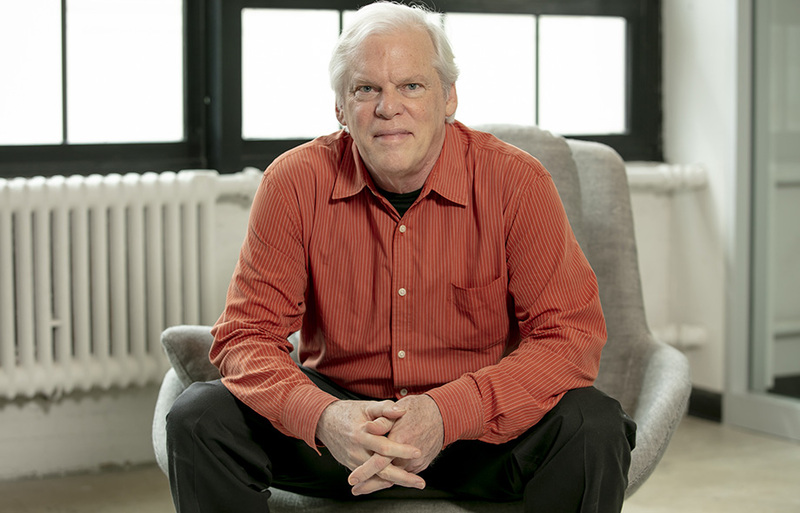 He holds Bachelor of Fine Arts and Bachelor of Architecture degrees from the Rhode Island School of Design, and is a permanent committee member of the National Institute of Health’s Scientific and Technical Review Board on Biomedical and Behavioral Research Facilities (STOD). With more than 10 years in the corporate/commercial interior design industry, Natasha has extensive experience designing workplace interiors projects, seeing them through all phases of development, while bringing about collaboration amongst the client and project team. Her portfolio spans corporate office, research and development, building lobby, and building repositioning projects. 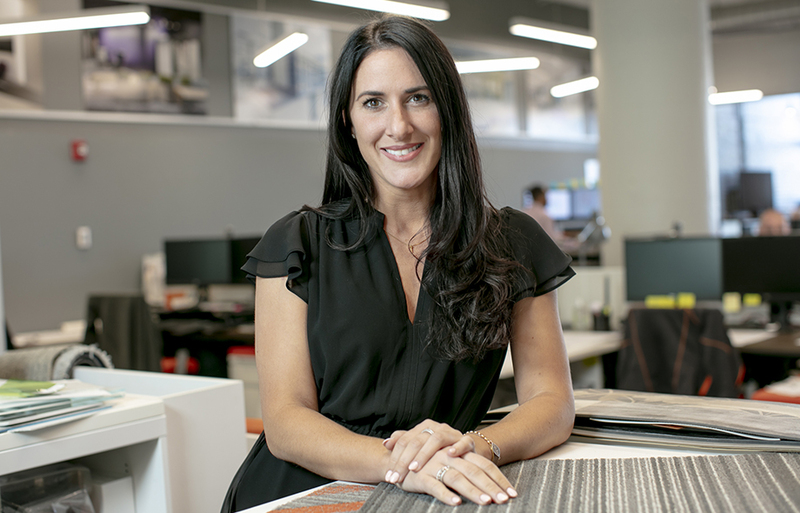 In her new role at TRIA, she applies her expertise of workplace interiors to develop a holistic design approach to science and technology projects to create a connected and culture-centric design between lab and office. Natasha received a Bachelor of Science in Interior Design from the Wentworth Institute of Technology.